Michael Andretti says Walkinshaw Andretti United must win multiple races in 2019 for the second year of the three-way alliance to be deemed a success. WAU was formed ahead of last season, with American IndyCar legend Andretti and Zak Brown’s United Autosports partnering with Walkinshaw’s existing Supercars effort. 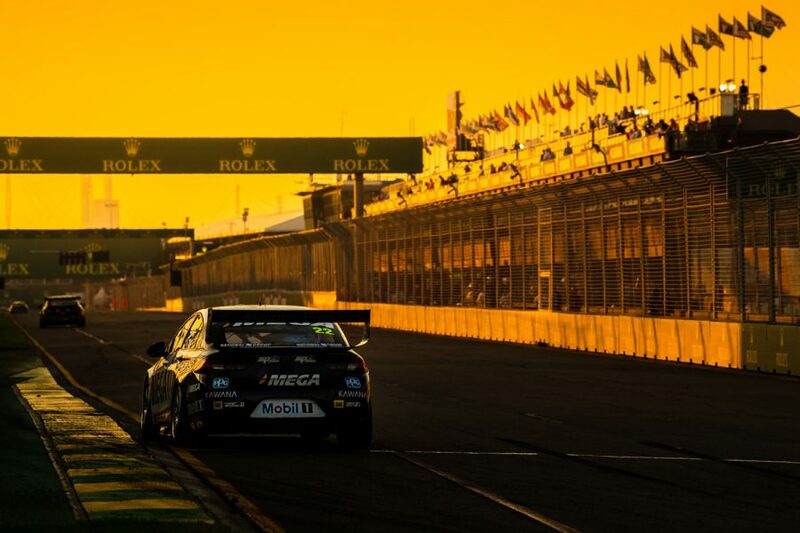 Walkinshaw had slumped to seventh in the teams’ standings and went winless in 2017, the first year after losing its Holden Racing Team backing and moniker. 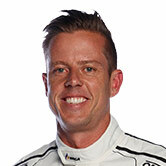 Last year, WAU improved to fifth in the championship, with Scott Pye taking a win at Albert Park en route to seventh in the drivers’ standings. Andretti and Brown, who is also executive director of McLaren F1, joined Walkinshaw at Albert Park earlier this month, marking the first time all three had attended the same Supercars event. Asked what needs to be achieved for a pass mark in 2019, Andretti said: “We’ve got to win more than one race, for one, [and] we’ve got to just be competitive in all the races, that’s what we need to do. 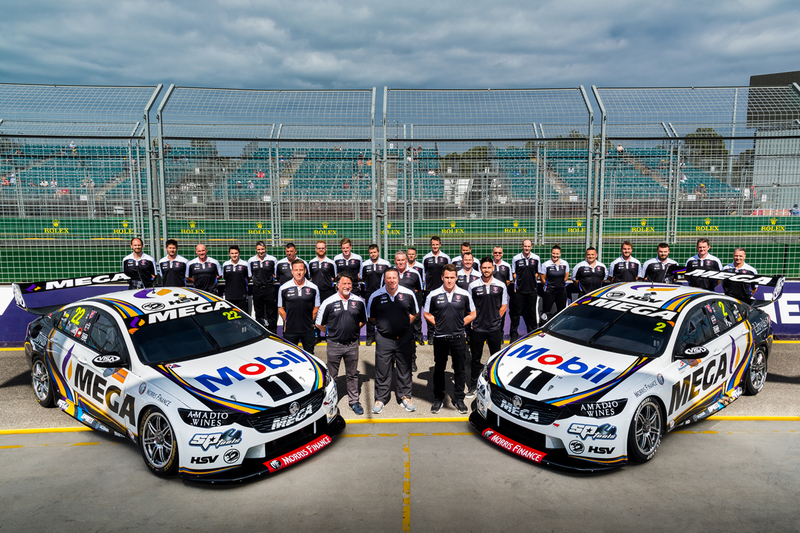 Mobil 1 MEGA Racing is seventh in the teams’ championship after Albert Park, with James Courtney 12th and Pye 19th in the drivers' order, both yet to score a top-five finish. 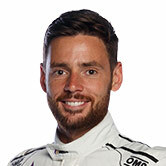 While the speed of the new Mustang has made life difficult for the Holden and Nissan squads in the early races, Andretti is encouraged by his team’s own efforts. That includes work by Andretti Autosport in the United States, which provides engineering input to the Supercars effort. “I think we’re making progress, going in the right direction,” he said. “Obviously [Adelaide] wasn’t where we wanted it but we have some ideas why and to try to make it better, but overall it’s been fun working with these guys. “Over the winter we did a lot of projects for them and that’s working together and I think we made some gains. 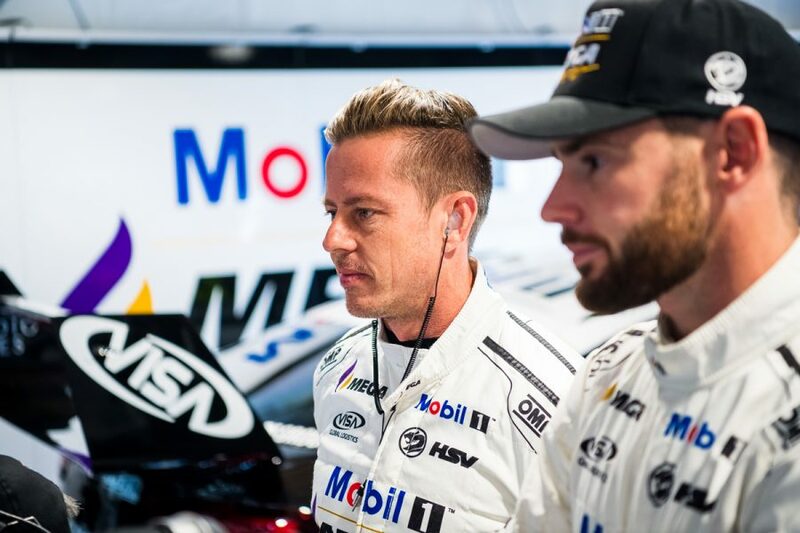 Like Andretti, Walkinshaw also admits to having “lofty targets” for 2019 and isn’t panicking about the squad’s relatively sedate start to the season. “We went in with the philosophies that we finished last season on, but not just the fact that the Mustangs came out of the box incredibly fast, going from the twin spring to the linear spring has thrown a few curve balls for a lot of teams,” he said. “You’ve even seen Triple Eight struggling on their consistent pace, you’d have to assume the same reason. 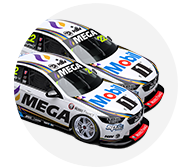 Walkinshaw and Andretti both stressed a need to focus on their own package, rather than complaining about the speed of the new Mustangs. “At the moment, we’ve got to be the fastest Holden team before we start bitching and moaning about the Fords,” said Walkinshaw.